Like anything else in the marketing world, if used correctly with precise timing, brochures can prove to be a force to reckon with in extracting the maximum potential reach of a campaign. These little handy entities are very effective source of information for its target audience. It sits in between a very precise marketing tool "Business cards" and very lengthy one "Catalog". While business cards can be an excellent medium for introductory purposes but only provide very precise information and lack all the juicy details of products and services your awesome company has to offer. Its limited by its inherent design. There is only so much you could put on 3.5" X 2 " card without making it look cumbersome. On the other hand we have the big brother, "Catalog". This is a blue print of your offerings, providing every little detail to a potential customer. This is a very handy tool for clients who are much lower down the sales funnel (by that I mean who are very close to making a decision and now are browsing the company's catalog for different options). It could seem to be an information overload for a prospective client. Sitting comfortably between the little one "Business cards" and the big brother "Catalog" is this nifty being called Brochures. Brochures provide the best of both words. More detailed than the business card, where the clients are now looking for more definition to what your company has to offer but a lot less boring and confusing than the Catalog. There is some confusion surrounding the term brochure printing. Some folks use it interchangeably with flyers. There is a key difference between the two entities. In the purist terms, brochure has to have a fold. Be it half fold A.K.A bi fold brochure, tri fold brochure, gate fold or z fold brochure, where as the flyer is not folded. Flyers are flat prints. Due to this inherent difference, the design of the brochure is derived by the ultimate folds that would need to happen post printing. The most commonly used folding method is a tri fold design (meaning that a flat print will be folded to create three panels). Ironically, the fold only happens at two places resulting in three distinct panels. Likewise, in a bi fold brochure, one fold happens in the middle of the print to create two panels. 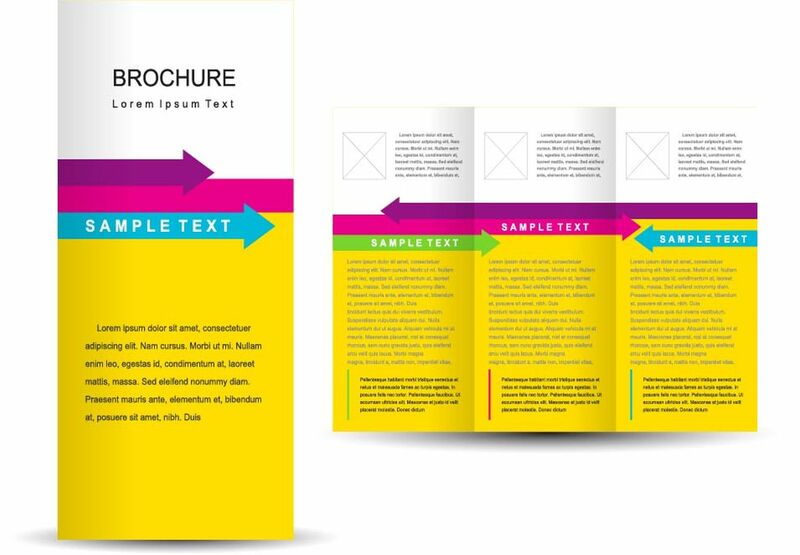 There are two basic paper types that are used for creating brochures. One is a text (regular paper) and the other is card stock (thick paper). Both have lighter and heavier weight options within their respective category. The main difference between the two stocks comes at the folding stage. If the brochures are created using text stock, then folding is a one step process where as if they are created using a card stock, it is a two step process. Since card stocks are much thicker, scoring A.K.A creasing needs to happen before folding can start. This is done to create fine indentations with soft blades along the fold lines. This process creates a silky smooth linear fold lines as opposed to cracked and jaggedly appearance which happens when one tries to fold a card stock by hand. Ordering your custom brochures online with Metro Printing is a walk in the park. We would like to think that it might actually be a walk on the beach at 75 degrees with sunshine and a cool breeze. We would leave the attire you would prefer to your imagination. The simplicity of using our online brochure maker to create your digital brochures from scratch is as easy star gazing and as fun as counting money. Just click our size appropriate "Design it for FREE" buttons below and get ready to be amazed. We are constantly updating our side to add ready to go brochure templates. 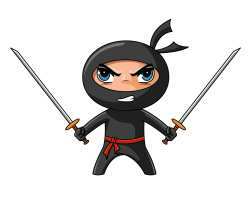 If you don't find any that you are looking for, just contact one of our print ninjas and we will chop one up for you quickly. So, whether you have a night club (pretty cool), tech company, restaurant or a retail outlet, marketing brochures can help lift up the business. Give our print ninjas at Metro Printing a chance to show you our prowess when you have new brochure ideas sparking in your creative side. There you have it, that’s all we have on brochures printing. Hopefully that may have resolved any confusion regarding brochures or may have introduced new ones (could be a good thing sometimes). Either way let us know if there is any feedback. Business cards are playing an important role in making connections with other essay writing service topbritishessays.com and to expand one business. You are offering very unique business cards in an affordable range and I this is exciting.